About a quarter of American adults (24%) say they haven’t read a book in whole or in part in the past year, whether in print, electronic or audio form. Who are these non-book readers? The share of Americans who report not reading any books in the past 12 months has bounced around a bit since 2011, when Pew Research Center first began conducting surveys about book-reading habits. That year, 19% of adults reported not reading any books. 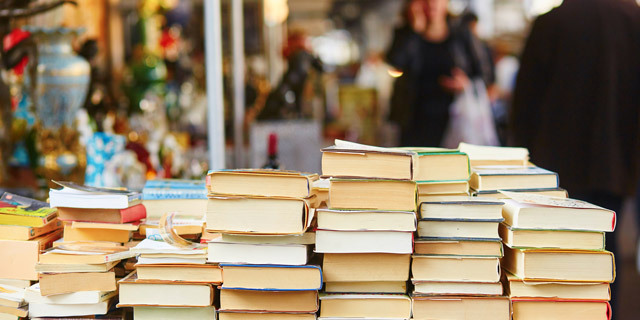 The share of non-book readers hit a high point of 27% in 2015. The same demographic traits that characterize non-book readers also often apply to those who have never been to a library. In a 2016 survey, we found that Hispanics, older adults, those living in households earning less than $30,000 and those who have a high school diploma or did not graduate from high school are the most likely to report they have never been to a public library. Note: This is an update of a post originally published on Nov. 23, 2016.